Japan is unique in many ways, but there’s one unusual quality that stands out above all the others. That is that there’s no best time to visit Japan because it change so much with the seasons. And you’ll probably want to go back several times to experience it all! Even if you’re only just starting to plan your trip to Japan, you’re probably well aware of the famous cherry blossom festival. Many travellers plan their trip to Japan during the springtime in hopes of timing it with the yearly cherry blossom season. 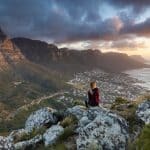 And while there’s no denying it’s beautiful enough to warrant a springtime visit, don’t immediately overlook the other seasons. Winter in particular is a totally underrated time to visit Japan. Not only will it be quieter during the off-peak months, but winter in Japan is a pretty magical experience. Here’s how to plan a trip to Japan in winter and what you won’t want to miss on your Japan winter itinerary. Most trips to Japan will begin with at least a few days in Tokyo, and it’s a fantastic place to start. 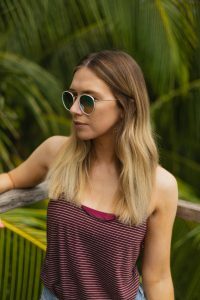 Although you might not be able to enjoy strolling around the city’s expansive parks as much, there won’t be many things you’ll have to skip. 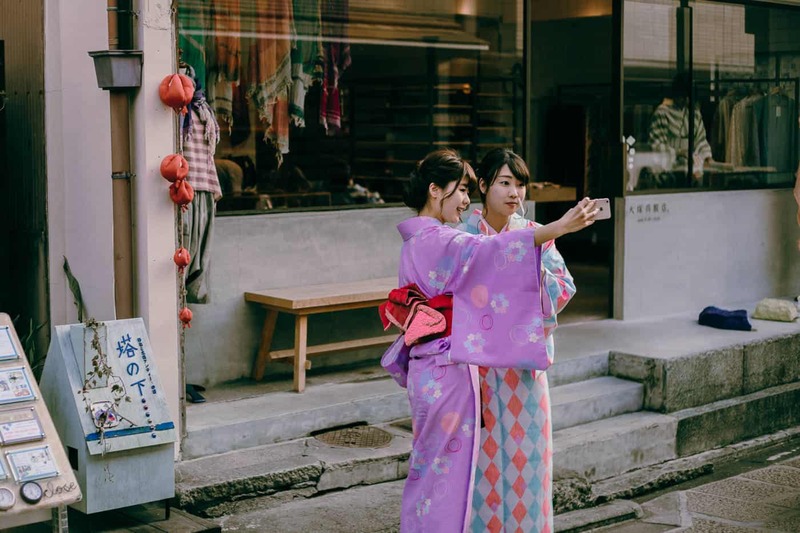 Even when it’s chilly outside, you can still enjoy all the city’s highlights, including Harajuku’s shopping street and Golden Gai’s unique nightlift. In fact, Golden Gai’s tiny bars are even cosier when it’s cold outside. You also won’t have to skip the 24-hour karaoke, 24-hour sushi trains or the many ramen houses. Whatever time of year you plan to visit Japan, the Japan Rail pass will be your best friend. Using this, you’ll be able to visit all of the best places just outside Tokyo and beyond. Don’t miss Hitachi Seaside Park, an expansive garden that changes with the seasons. The flowers here are constantly changing, so a winter visit is guaranteed to be unlike any other. You can also take a one-day trip to Kyoto if you don’t have time to spend longer exploring. The one place you won’t want to miss in winter is Shibu Onsen. 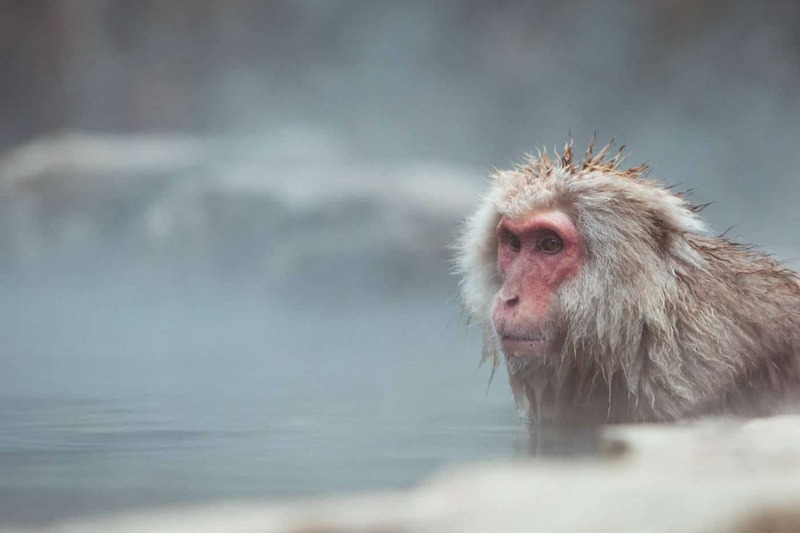 A short hike from this small onsen town you’ll find the snow monkey hot springs. Winter is also the best time to see the Japanese snow monkeys bathing in hot springs because he colder weather means they spend more time in the water. Which means more cuteness and even better photos. You can visit on a day trip from Tokyo, but stay overnight if you want to make the most of it and get the Japanese onsen experience. Outside of Tokyo, Hokkaido is a must if you’re visiting Japan in winter. 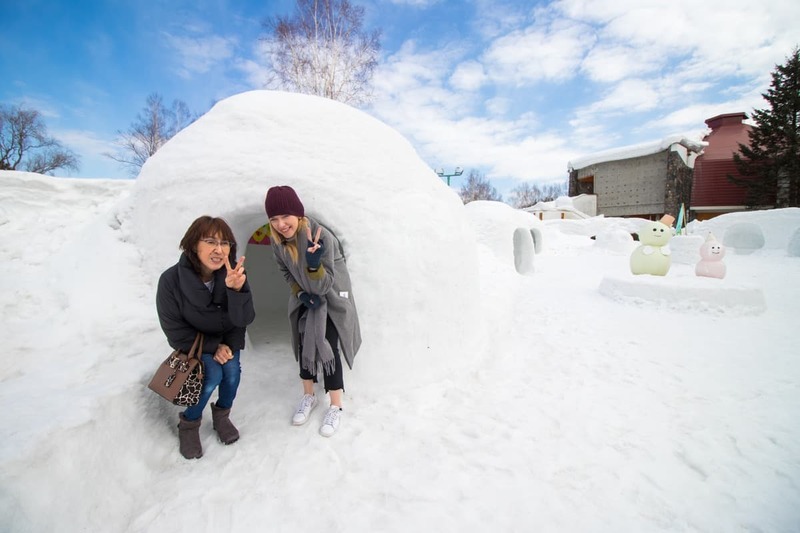 In fact, winter in Hokkaido is a pretty magical experience and probably the best time to visit Japan’s northernmost island. And since Hokkaido has a much longer winter than the rest of the country, it’s well-equipped for winter travellers. If you’re an avid skier, you’ll love Hokkaido’s ski towns and resorts. 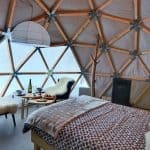 And even if you’re not, staying at one is a great way to unwind in the Japanese mountains. Whether you head there or not, make sure you leave time for Noboribetsu. 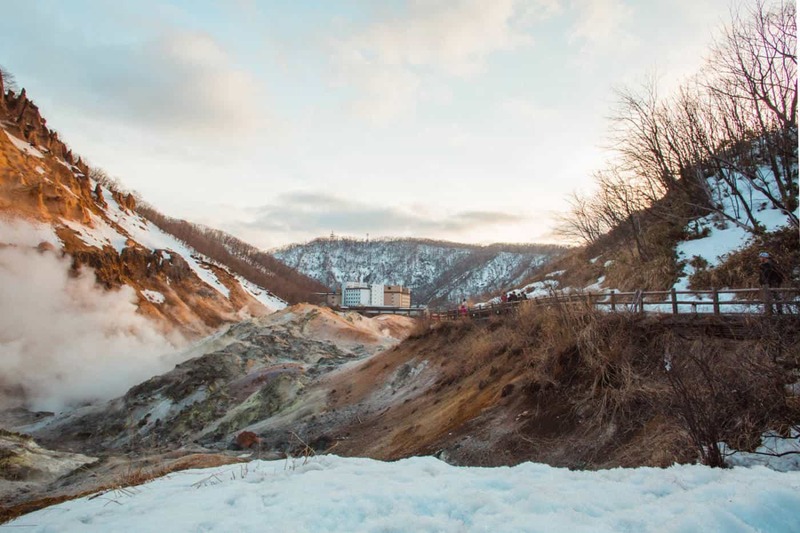 If you only do one in Hokkaido during winter, take a soak in the hot springs and enjoy the incredible views. Hokkaido loves winter and has several festivals celebrating the colder months of the year. The Hokkaido Snow Festival is the most popular of all, taking place in January and/or February every year. If you can time your Hokkaido trip around it, it’ll almost definitely be worth it. And if it doesn’t, you can still enjoy the Sounkyo Ice Festiavl which runs all the way until March. Osaka and Kyoto both have their own unique charm during winter. You could visit both on a day trip or overnight adventure, but stay a little longer if you can. Kyoto may just be the most photogenic city in Japan, and even more so in winter. The only thing more magical than seeing its narrow streets and towering temples is witnessing them covered in snow. Kyoto gets incredibly busy during cherry blossom season and the warmer months, so winter is a great time to see it without the crowds. Osaka doesn’t suffer from the freezing temperatures that other Japanese cities face during the winter, so it’s a great time to visit. You can still enjoy all the same shopping, restaurants and entertainment, but with smaller crowds than in peak season. In addition to that, Osaka also has its own share of light festivals and celebrations to enjoy throughout the winter. Wherever your trip to Japan takes you, make sure you add these experiences to your Japan winter itinerary. They’re all just a little bit better when it’s cold outside! There’s nothing like slipping into a natural hot bath when it’s freezing out. If you can, find an open air one and enjoy the fresh surroundings. Just make sure know the onsen rules first! Japan has no shortage of indoor activities. From Robot shows to karaoke contests, there’s always plenty to keep you entertained when you don’t want to be outside. Do a little digging and you never know what you might find. Japanese homes may just be the most logical houses on the planet. From sliding doors that can make the room as big or as small as you like, to dining tables complete with blankets to cover your legs, there’s nowhere cosier to stay during the winter. Yakitori, a Japanese barbecue, is something every visitor to Japan should try. Instead of taking place outdoors, yakitori grills are found indoors. When it’s cold outside, the cosy atmosphere is a great place to warm up. Japan is home to some of the best brands on the planet. From electronics to fashion, there’s no shortage of unique places to shop – especially in Tokyo. During the winter months, prices are often reduced as stores prepare for the new season. RELATED READ: Norway’s Lofoten Islands are another great winter trip – here’s why.